Walk before an exam. Studies have shown that about 20 minutes of exercise before an exam can improve performance. Teach what you have learned. This will test if you truly understand the material. Drawing diagrams can help you visualize concepts that would be hard to describe. If typing your notes, Times New Roman is the fastest font to read. You’re 50% more likely to remember something if you speak it out loud instead of simply reading it over and over. Avoid distractions by blocking certain websites for a set amount of time. Apps like SelfControl (http://selfcontrolapp.com/) can help you stay focused. Try to engage all your senses (sight, smell, taste, touch and sound) while studying. The more senses you engage, the more likely you are to remember. Reward yourself with a treat for a job well done. 1. Learn all about your new field. Meet people who already work in the field you want and find a mentor. 2. Make sure you meet the desired qualifications. Check job postings to find out what skills you’ll need. 3. Update your resume. Career Services at Everest can help you stay on top of current job search trends. 4. Consider how to repurpose your existing skills. The skills you already know are valuable too! 5. Research how much it pays. 6. Get the right support. There’s nothing wrong in asking your family and school for help. 1. Be wary of opening too many credit cards. 2. 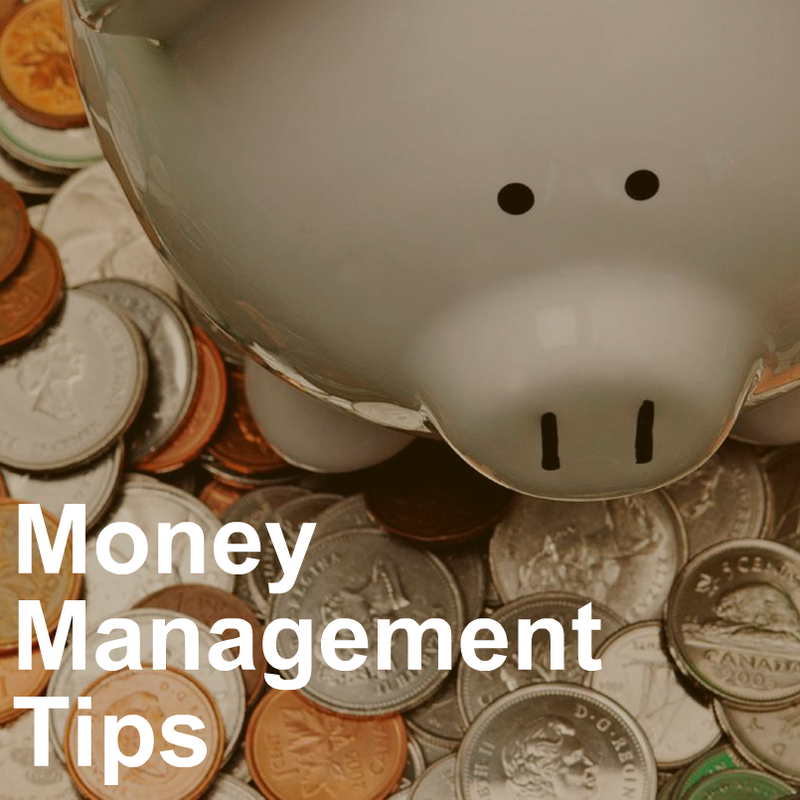 Use apps like Mint.com and You Need a Budget to track your spending habits. 3. If you have student loans, make sure you understand all the terms of the loan, including how much you owe and when. 4. Pay your bills on time to avoid incurring any penalties. 5. Set your priorities of what are necessities and what are luxuries. 6. 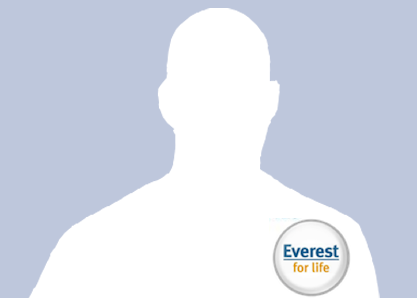 Meet with your Everest student finance planner to help set a budget. At some point in your career, there may be a time where you’re out of work for awhile. A gap on your resume is not a deal breaker if you know how to handle it. 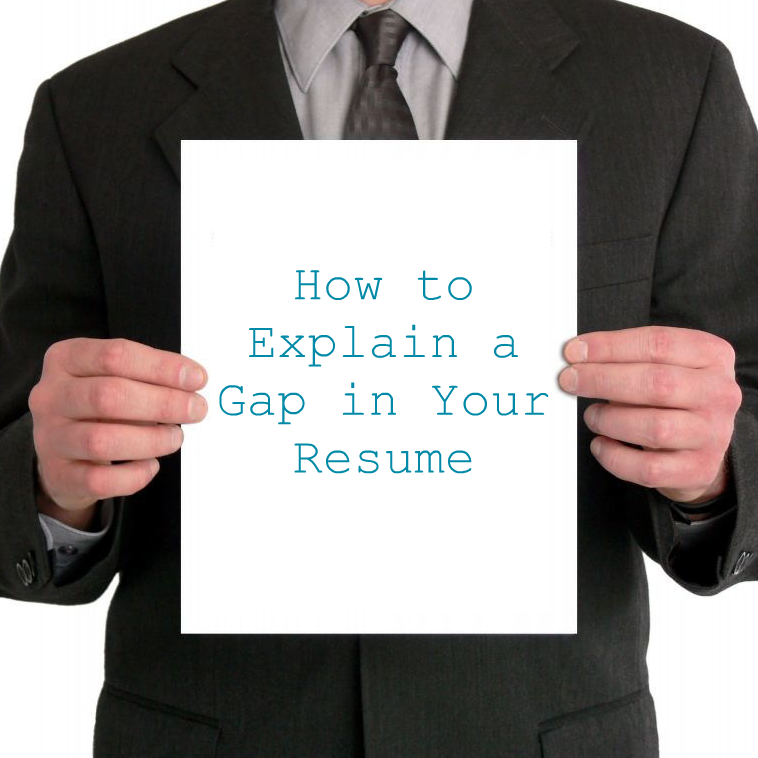 Here are three tips on how to handle a gap on your resume. 1. Take a positive approach. Describe how you used this time to prepare for your next job and what you learned from the situation. 2. Don’t dwell on the reason. Be clear and to the point when explaining the gap, but quickly move on to explaining the skills you have that make you the right fit for the job you’re applying for. 3. Take advantage of your cover letter. If you can’t downplay the gap, briefly use your cover letter to clear the air. Remember to keep a positive attitude in your explanation. 1. Create folders. Sort the messages in your inbox by date, subject matter or importance. 2. Respond to critical messages immediately. 3. Delete messages you don’t need. 4. Set aside time at the end of the week to clean out any clutter that might’ve slipped by during a busy week. 5. Don’t wait until your inbox is out of control. 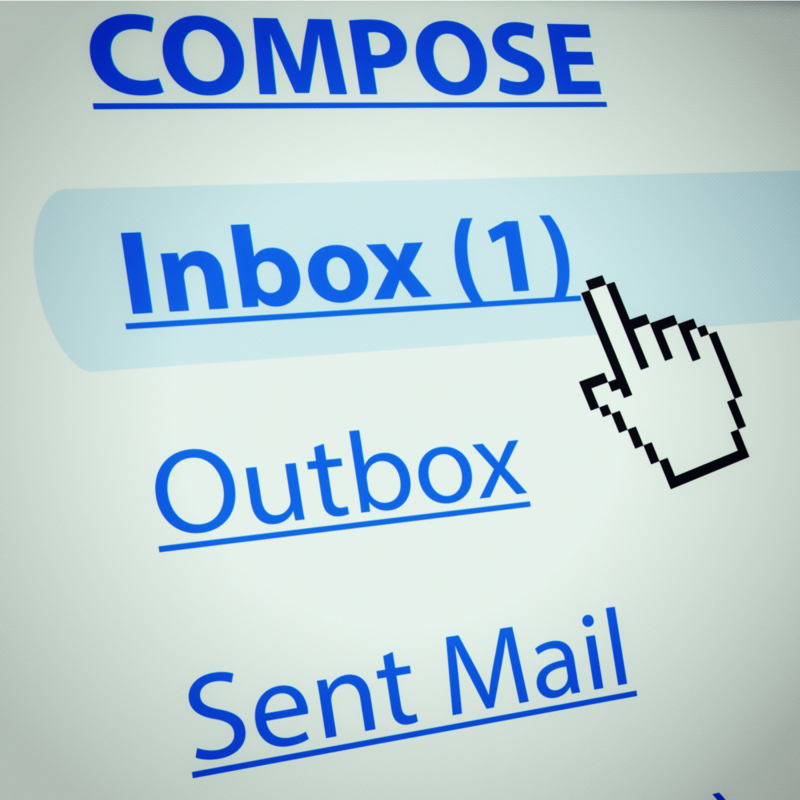 Develop good habits and keep your inbox in check all the time. 5. 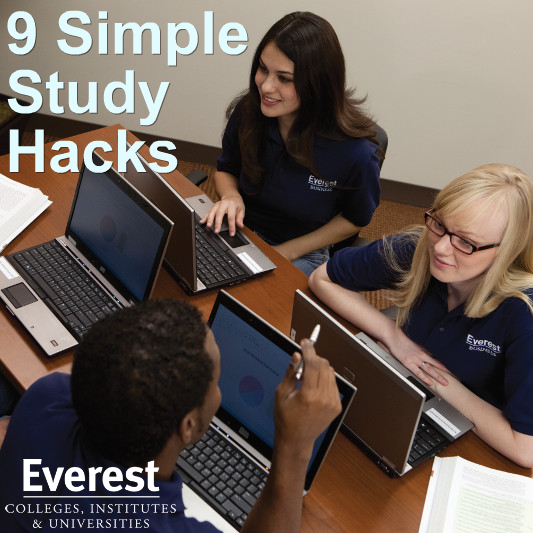 Ask your friends for their study tips. They’re probably busy too so find out how they personally manage and see if it works for you, too. 1. Take advantage of naps. If you find an unexpected break during your day, make it nap time! 2. Medicine is rarely required to improve sleep. 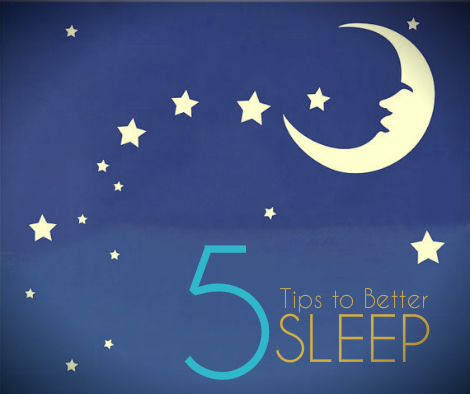 Instead, try relaxation techniques before getting into bed. 3. Avoid caffeine in the afternoons or evenings. This can stay in your system longer than expected and make it harder to relax. 4. 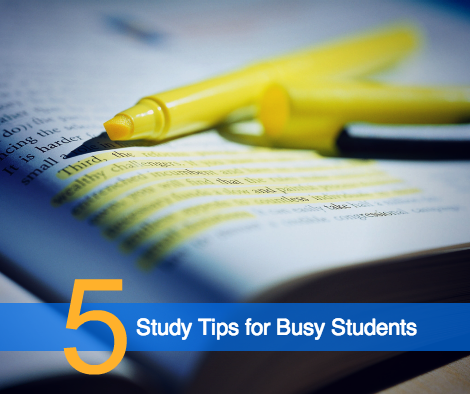 Separate your study space from your sleeping space. Don’t study in your bed. 5. Avoid using backlit devices, such as computers or television, right before bedtime. These devices stimulate the mind and irritate the eye.